I have a new friend from Estonia, she's been here for a few years and now her Dad is getting to come for a first visit to U.S.A. I feel very honored that she asked me to make a card to welcome him for his visit and she doesn't mind me entering it in a couple of challenges. Supplies: 5 1/2" Square card blank, Papers: Stampin Up, Marco's-silver, Stamps: Alphabet unknown, Autumn Leaves-Light The Candles, Autumn Leaves-Flourishes by: Rhonna Farrer, Ink: Stampin Up-Ruby Red, Not Quite Navy, Stampin Up-Hodpodge Hardware, Marvy-circle punch, Coluzzle shape cutting template-circles, glue dots. Great card! I absolutely love those star brads! 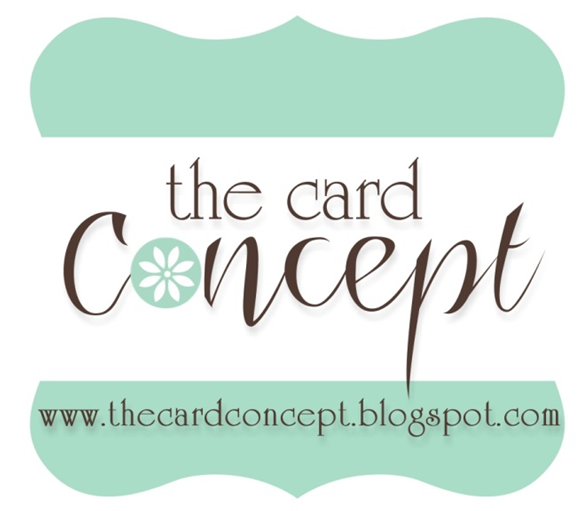 I love the 'Americana' feel to your card---the color combination is fantastic! Wonderful design! Love how you folded over the corner to share the fun paper on the other side. Thanks for playing along with us at PDCC! Such a wonderful card to welcome your friends dad. Thanks for playiing at the PDCC. 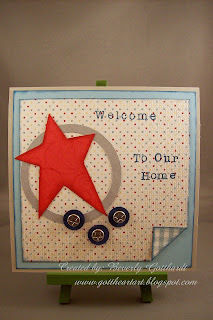 LOVE this card with the star and brads and turned up corner! Super fun card--love that big start and the pulled paper up on the bottom! Great job! Thanks for playing along with us at the PDCC! 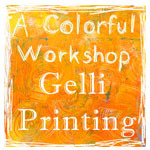 Thank you for your sweet comments on my blog. What an honer to host and welcome a new friend to the US! 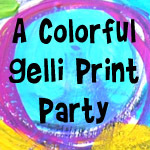 Your card is perfect for this event! Such a lovely welcome card for your friend's dad! Wonderful creation, Beverly! Thanks for playing along with the PDCC this week! Hope to see you again next week! 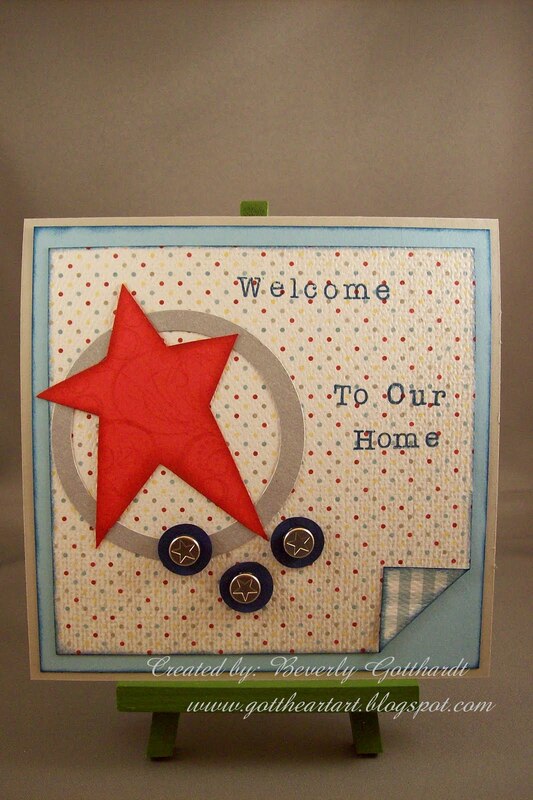 I really could say that this Star Welcome card is unique for saying welcome to some one.